Noun. 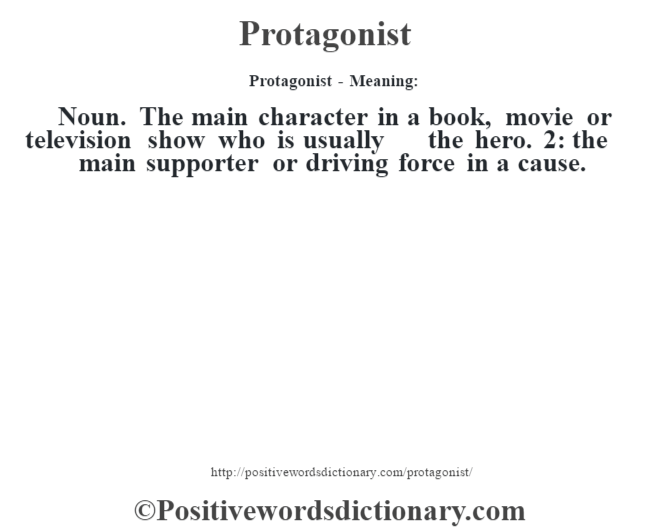 The main character in a book, movie or television show who is usually the hero. 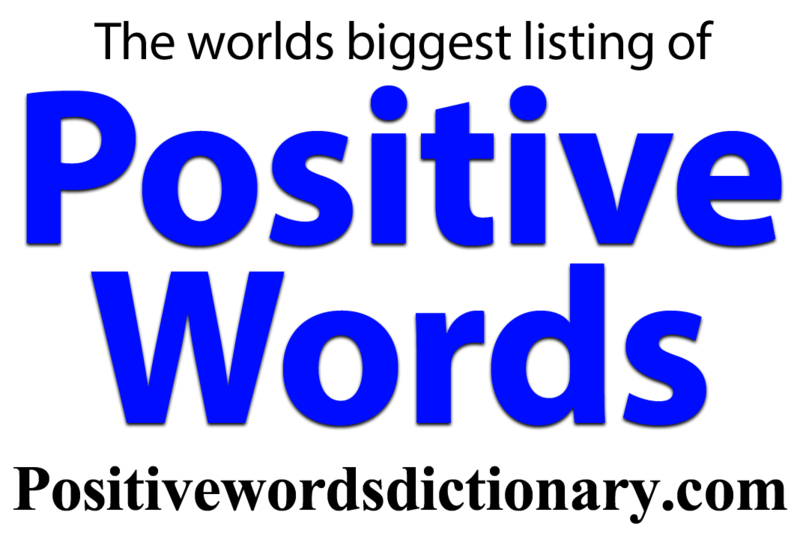 2: the main supporter or driving force in a cause.